Fingal Festival of Football | Balbriggan F.C. Fingal Festival of Football – Balbriggan F.C. The football season is beginning to get underway again. 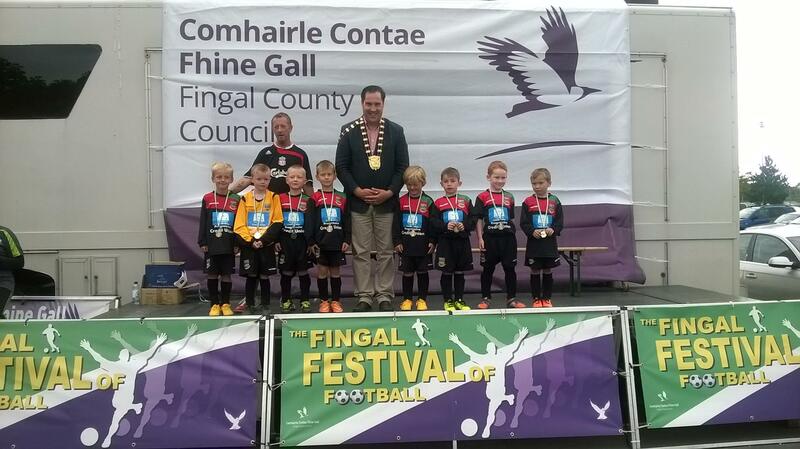 Well done to Eddie’s Under 8s who participated in the Fingal Festival of Football and won 2 games while drawing the other. Best of luck for the new season!